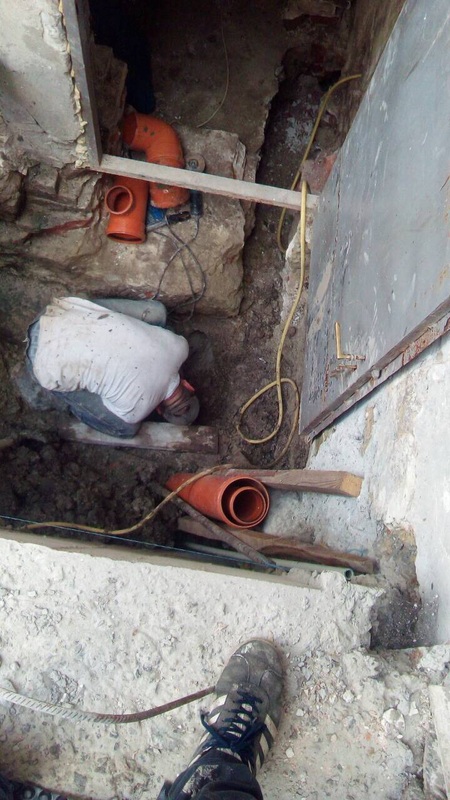 April, 2019 - Heating system is being installed at Children's Rescue Center. 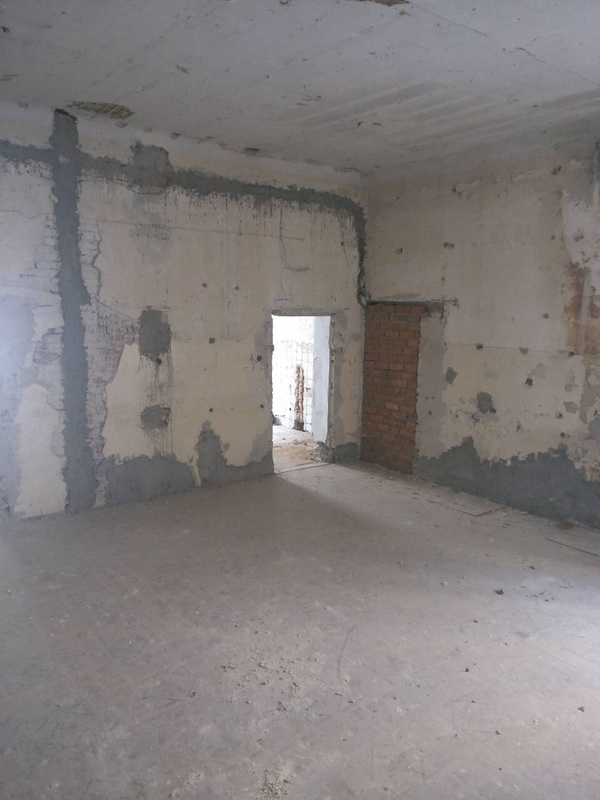 Little by little entire building is getting renovated and we looking forward how this facilities will be used to impact lives of children and youth. 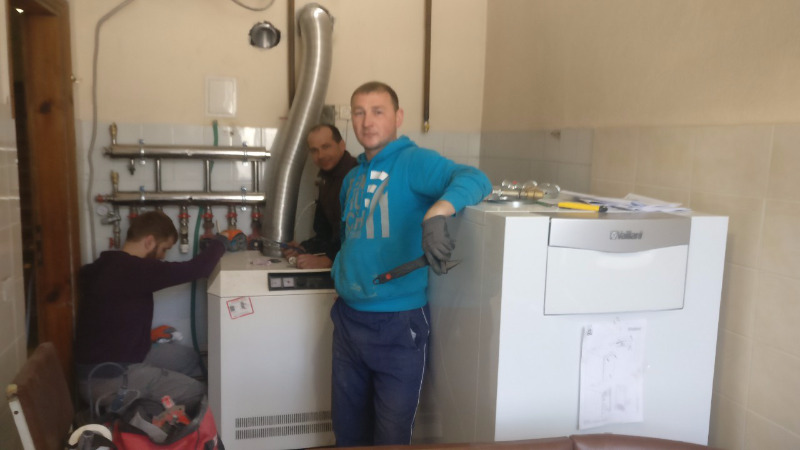 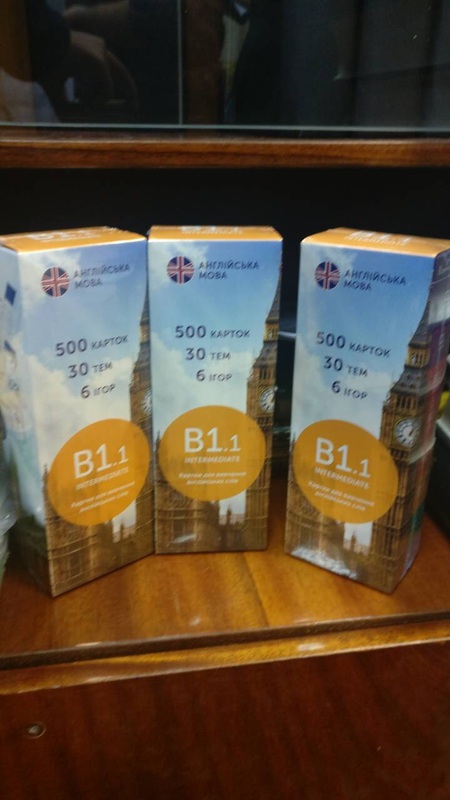 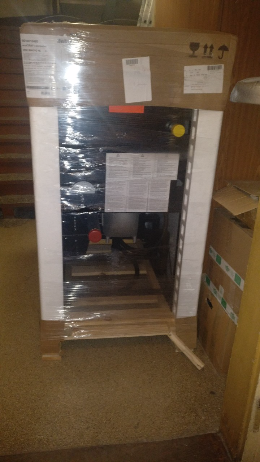 March, 2019 - heating system for Children's Rescue Center has been purchased. 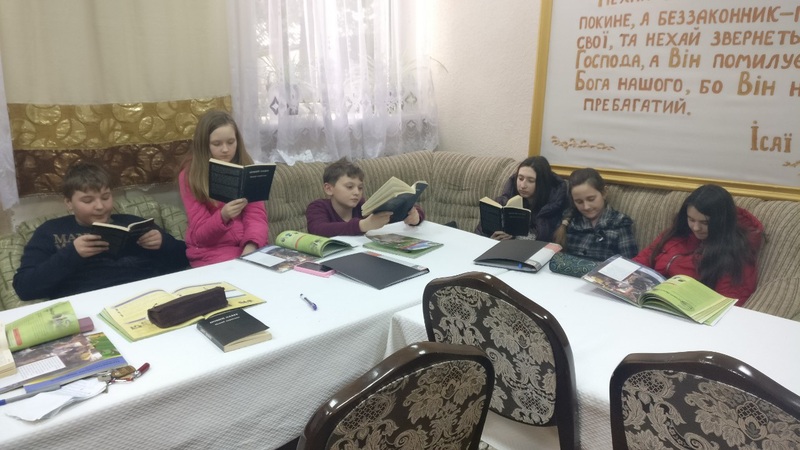 March, 2019 - Each week on Monday we hold free after school English class at Children's Rescue Center for children who would like to learn English. 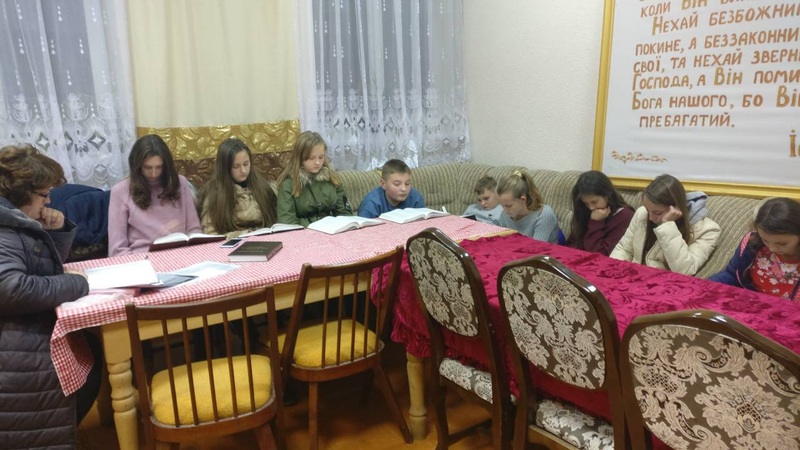 If we get extra resources we are planning to do many more subjects so children who's parents cannot afford to pay for tutoring will be able to send them to Children's Rescue Center. 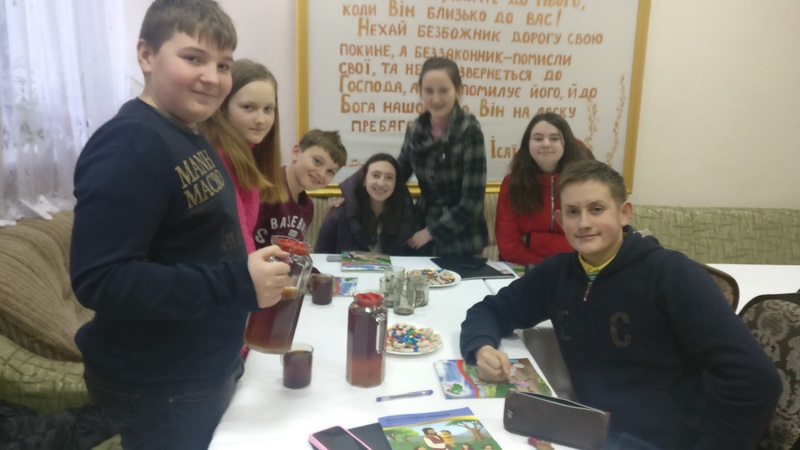 March, 2019 - Today we had another free English after school class for children in Ukraine. 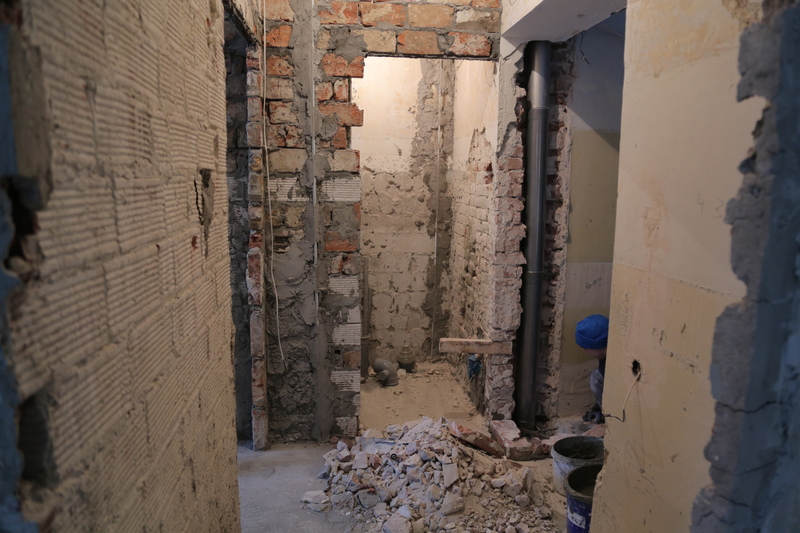 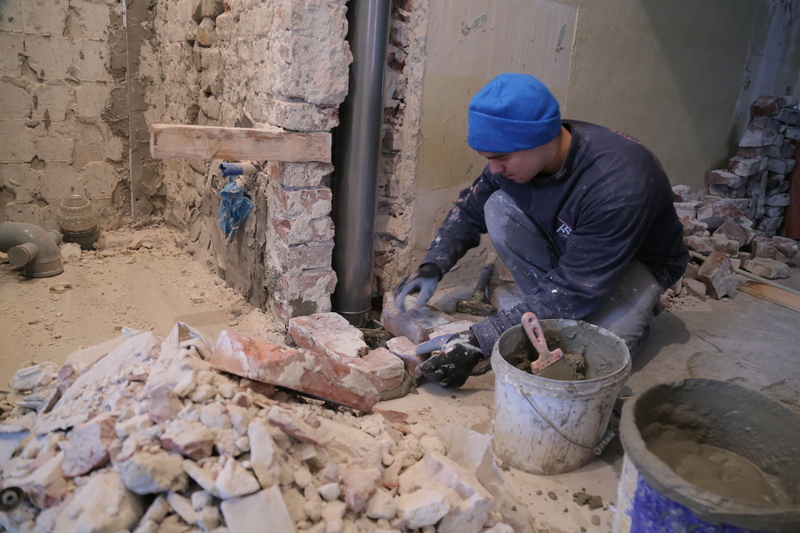 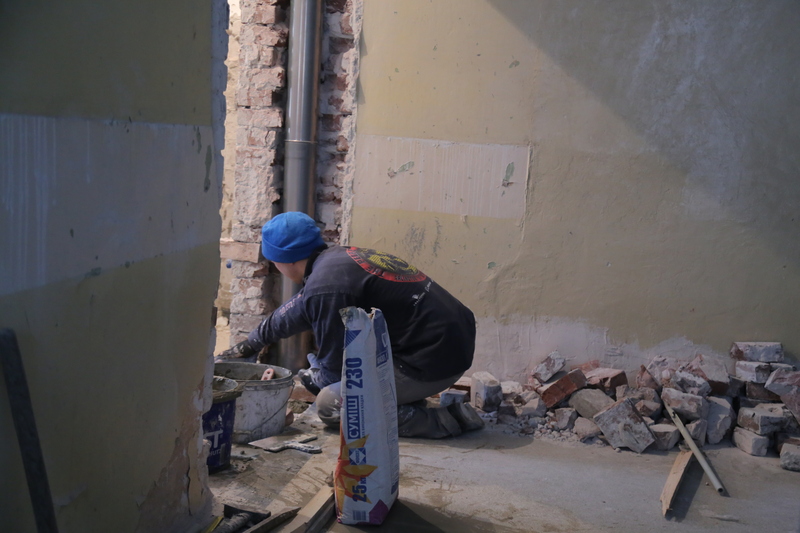 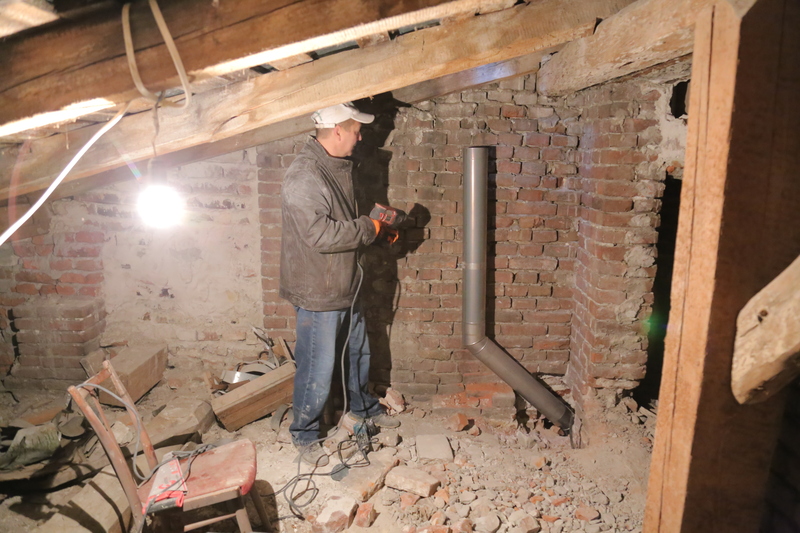 January, 2019 - Renovation inside Children's Rescue Center in Ukraine picking up steam. 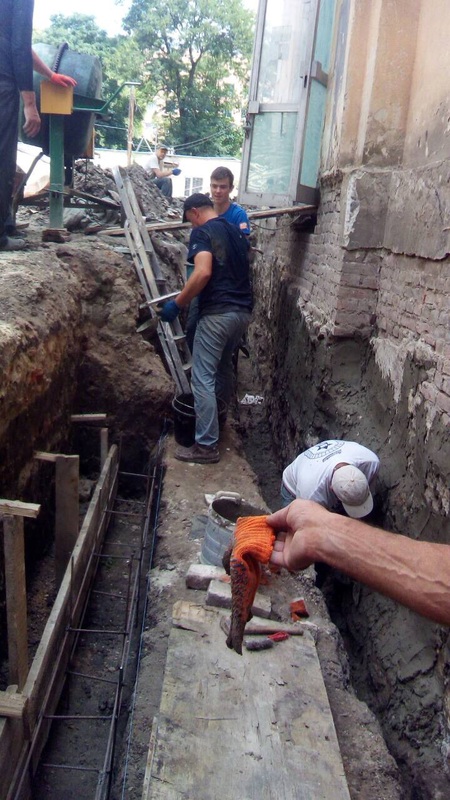 This center will be a place where children and youth will be able to learn different life skills that will help them succeed in life. 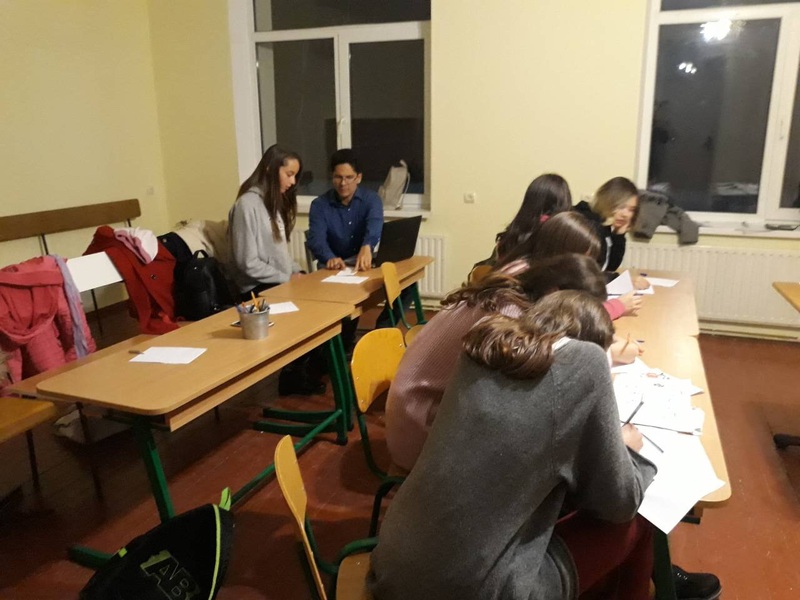 November, 2018 - This week we had another after school English class in Children's Rescue center. 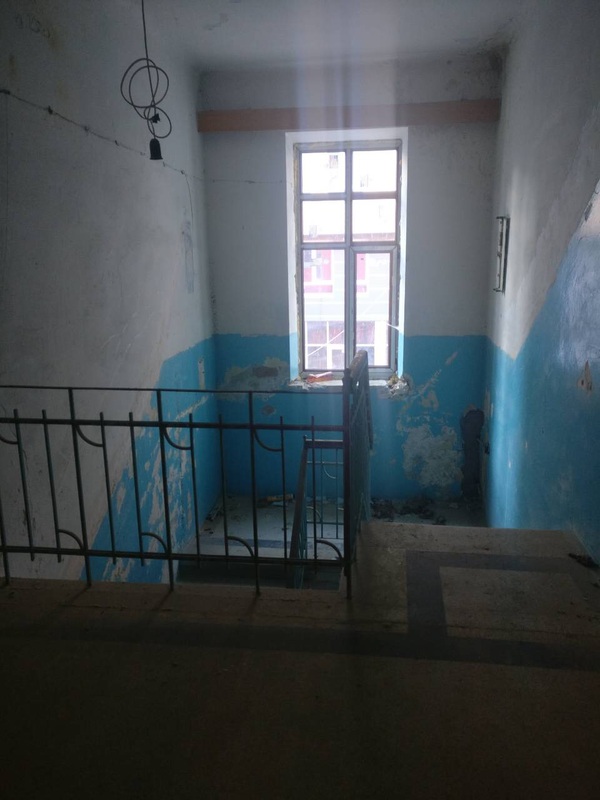 Once renovations of new building completed we will be able to expend our programs so more children have access to quality after school tutoring free of charge. 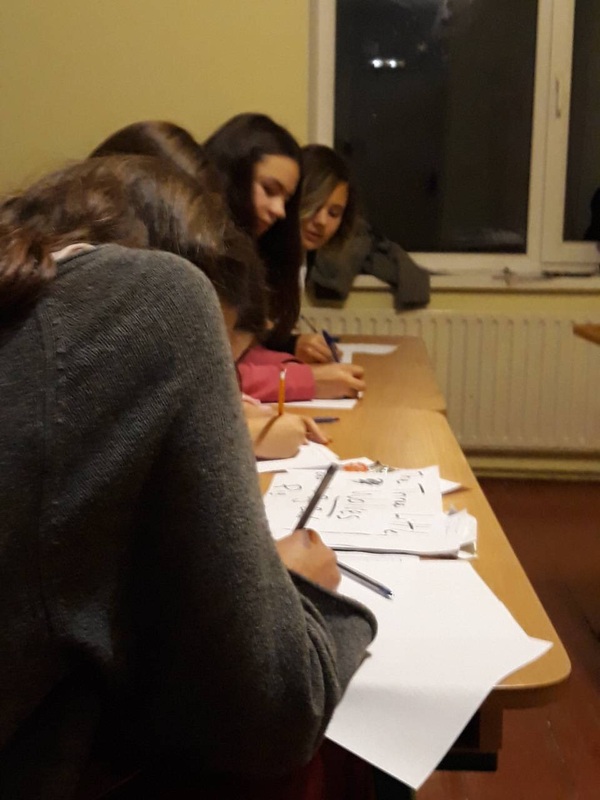 November, 2018 - Another after school English class took place this week. 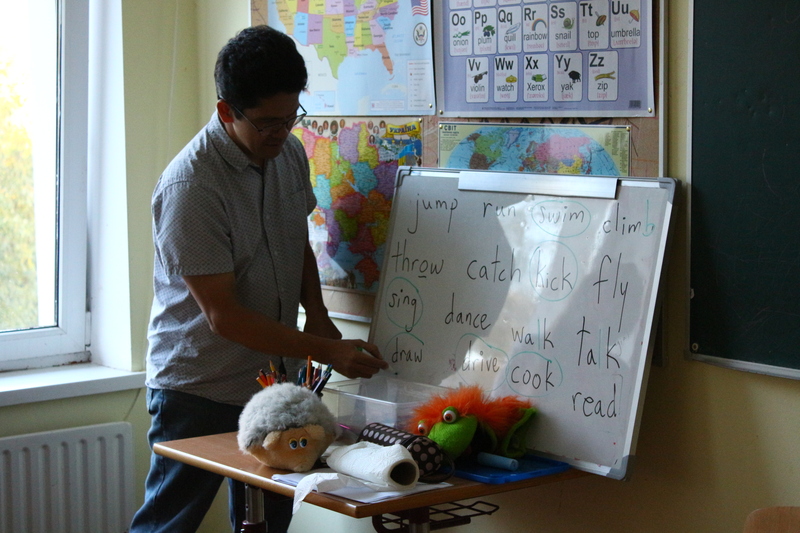 More and more children expressing interest in learning English as a second language. 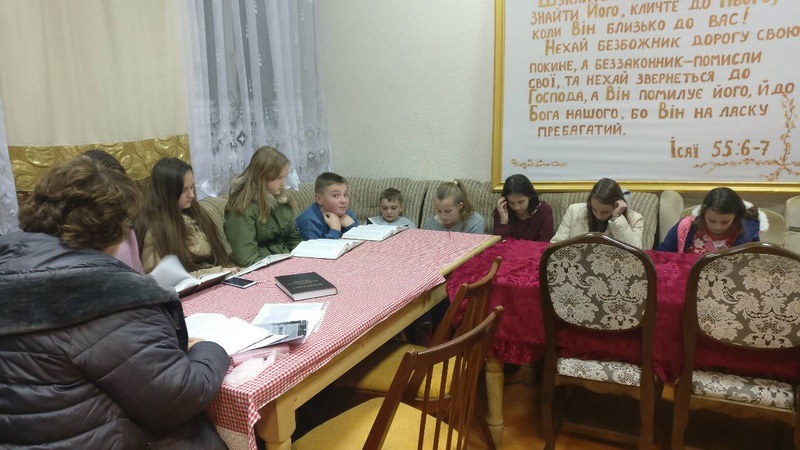 November, 2018 - While construction still going on at the Children's Rescue Center our volunteers started free aftershock English class for children in the nearby facility. 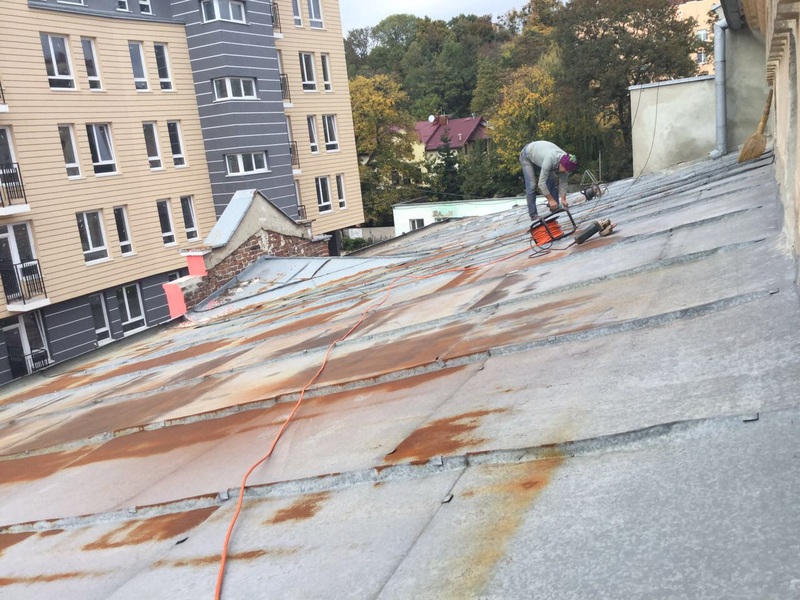 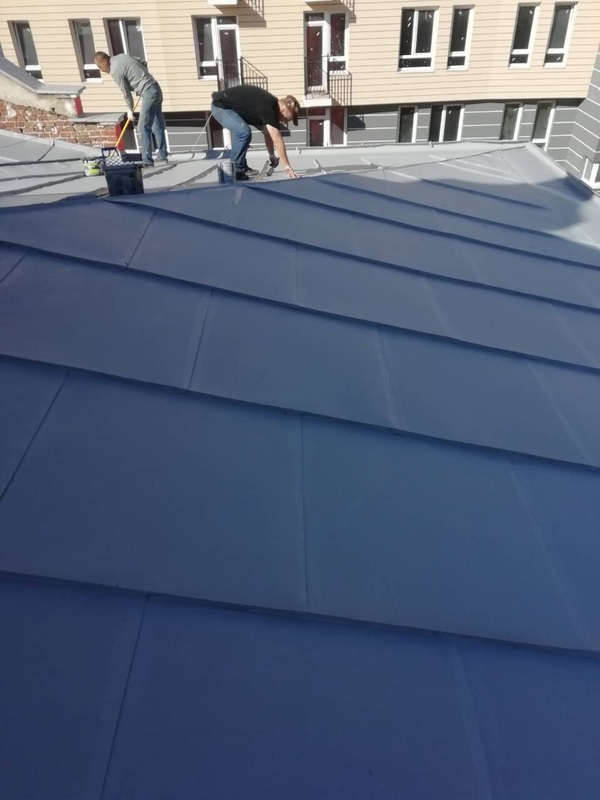 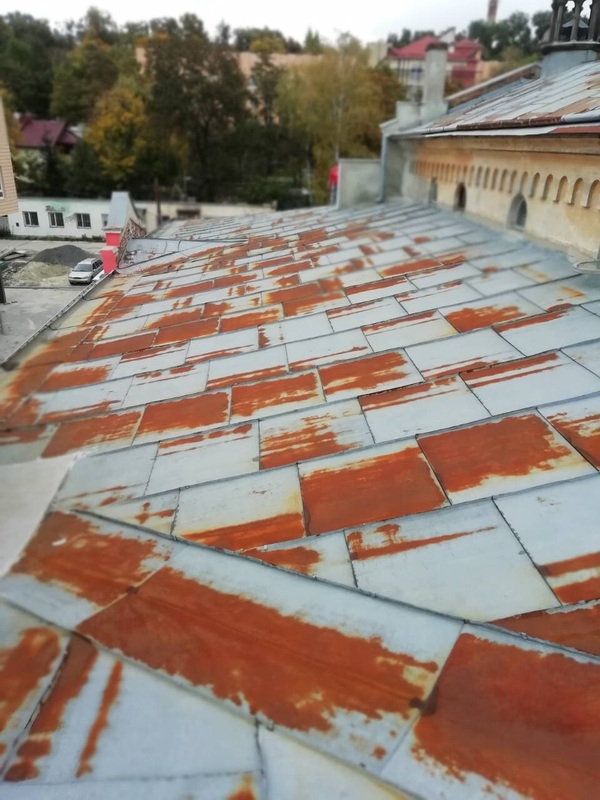 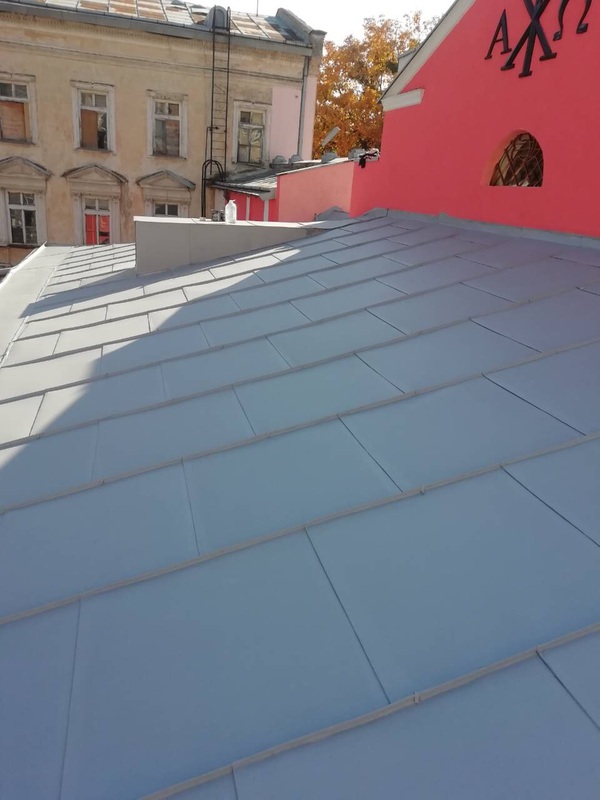 October, 2018 - Roof repairs are completed on Children's Rescue Center. 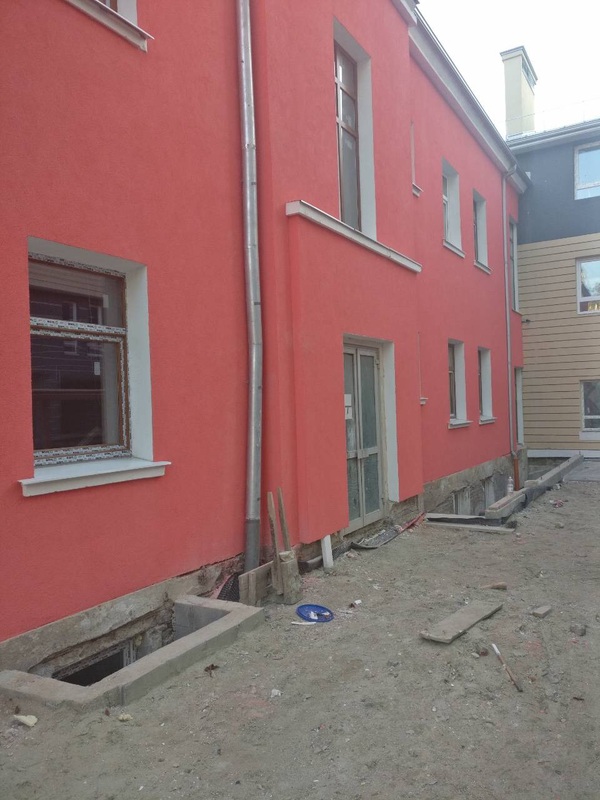 October, 2018 - Work at Children's Rescue Center is well underway, exterior work is almost finished, next on the agenda is start to fix interior, still a lot of work ahead. 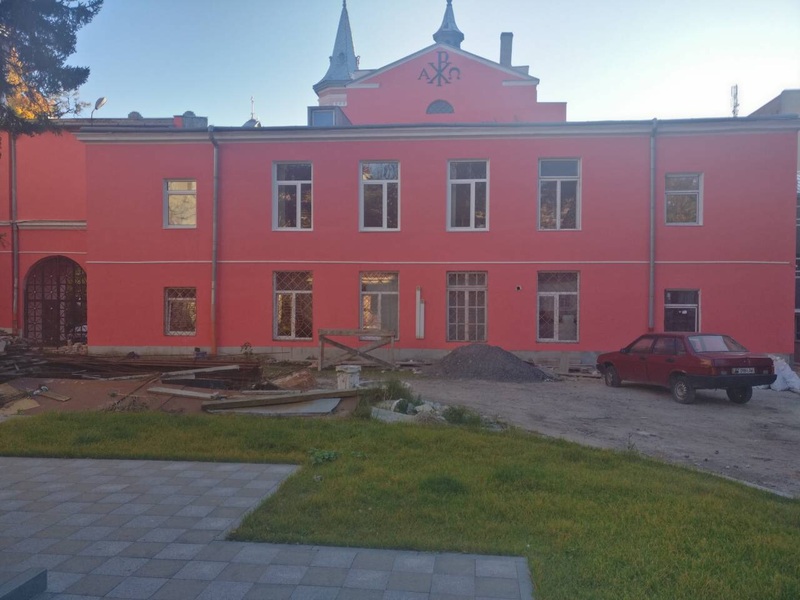 September, 2018 - Construction at future Children's Rescue Center is going full force. 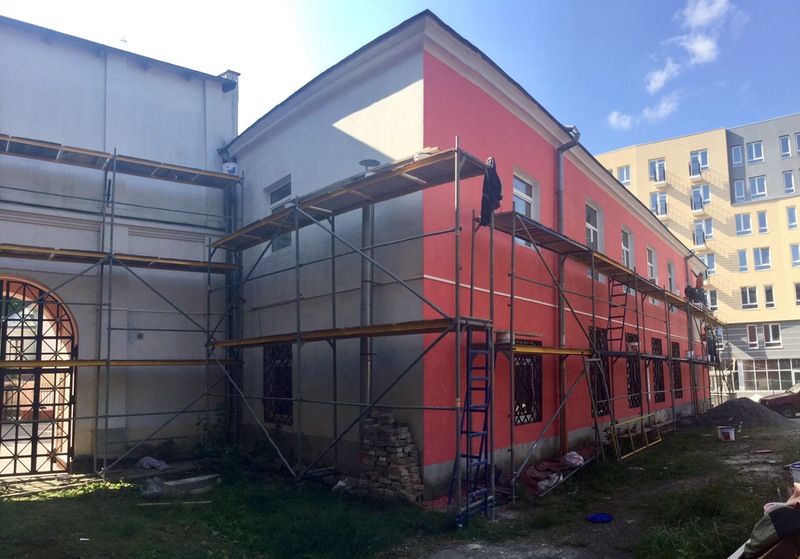 June 2018 - Renovation at Children's Rescue Center going full force. 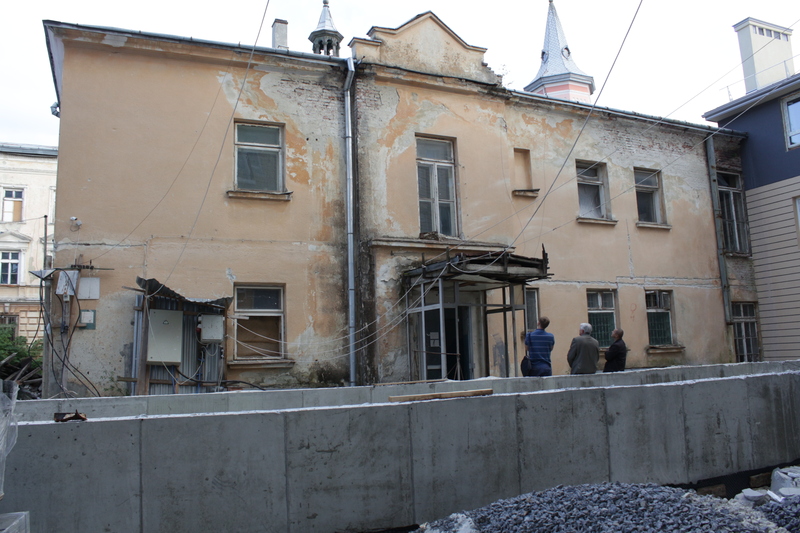 This place will be a refuge to so many children in Ukraine. 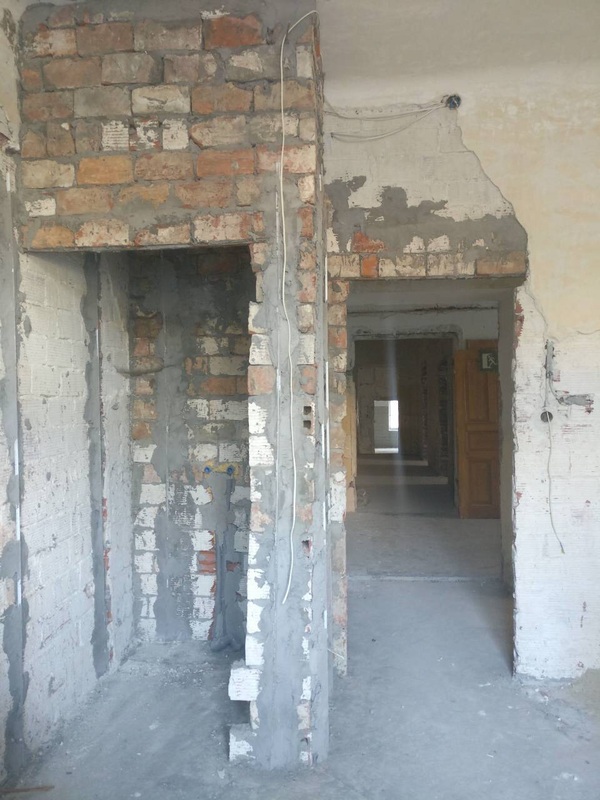 If you would like to be a pert of this project we invite to donate toward it because reconstruction os this building require a lot money. 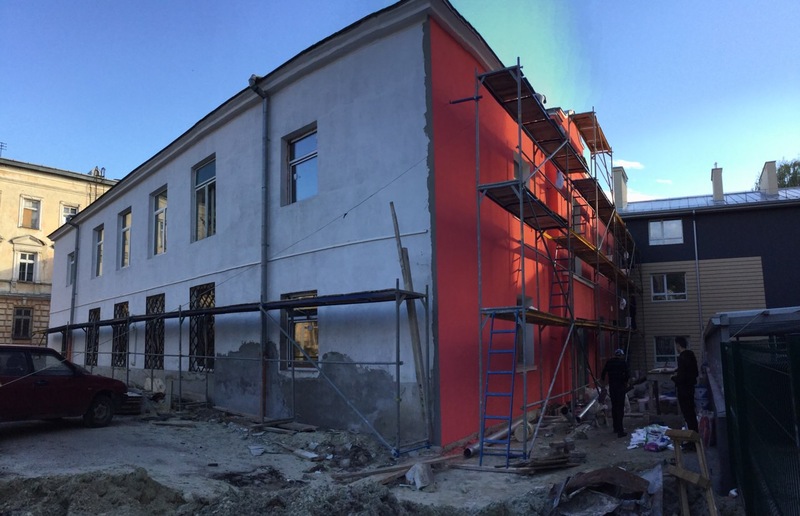 April, 2018 - construction continues at the Children's rescue center. 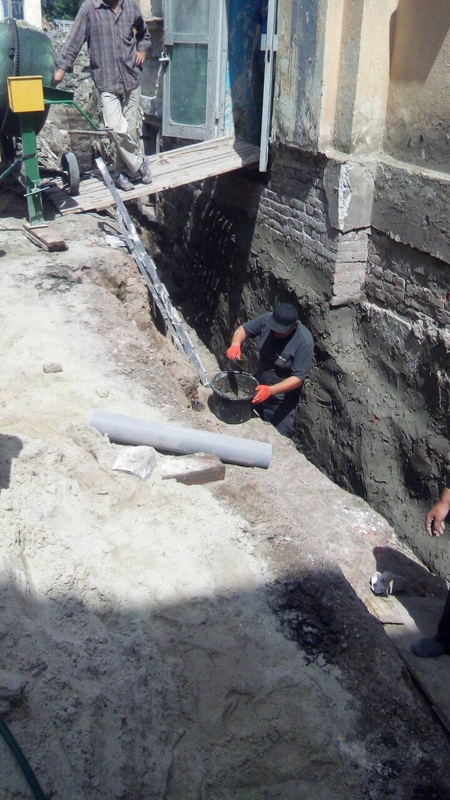 March, 2018 - construction at Children's Rescue Center going full force. 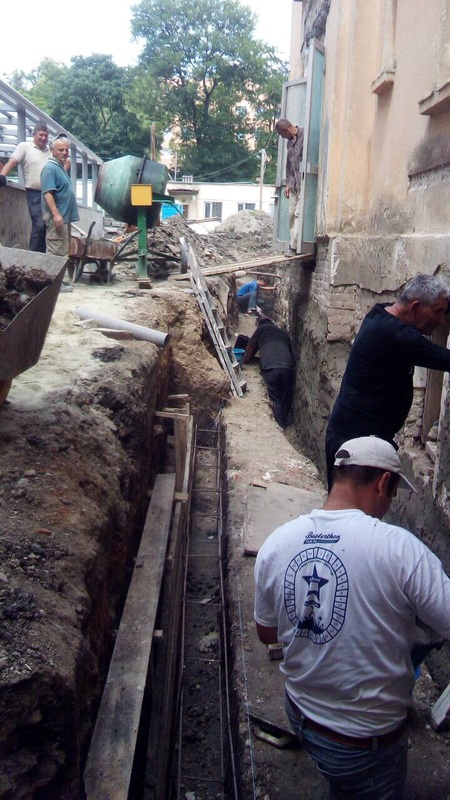 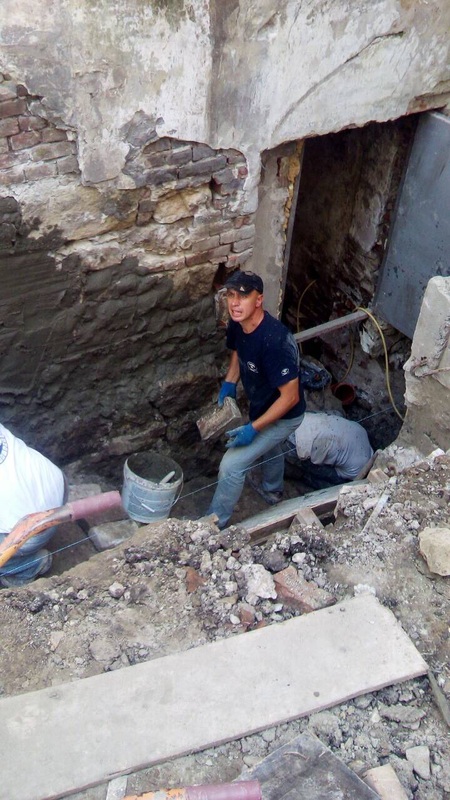 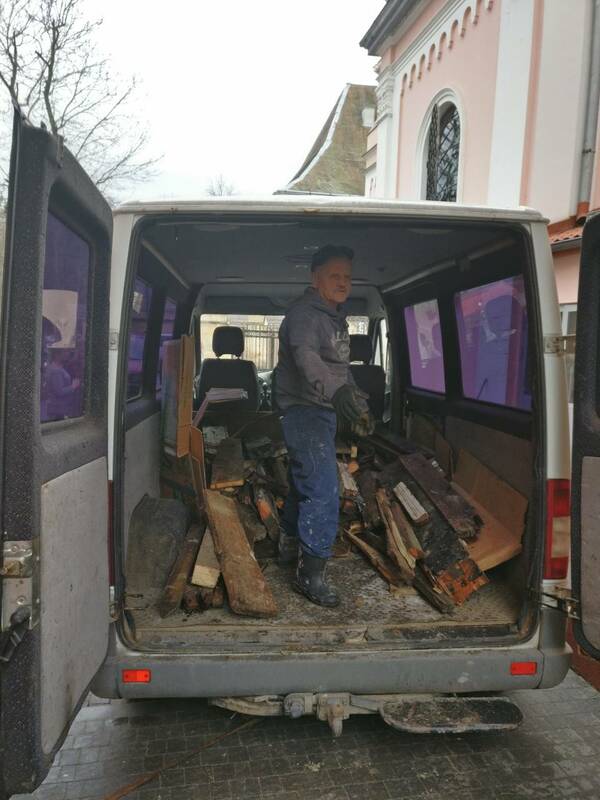 Together with our partners we are embarking on building Rescue Center for children in Lviv, Ukraine. 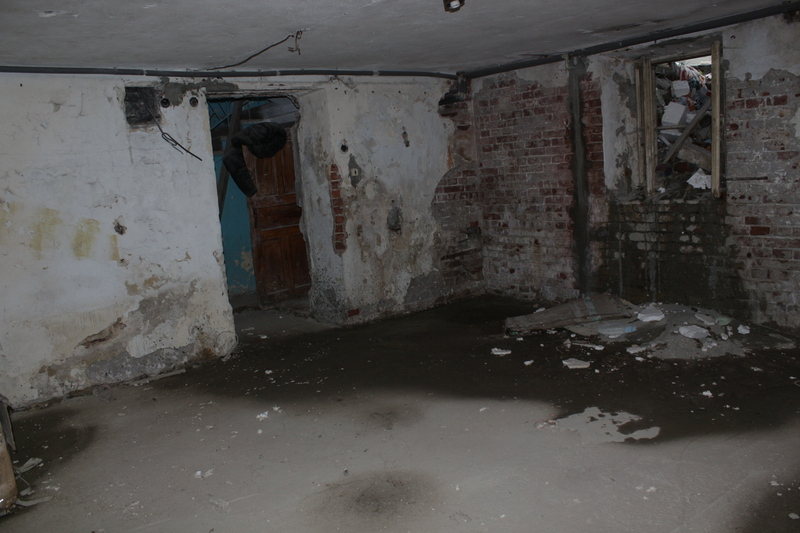 Right now we already have 5000 sq feet building that needs major renovation. 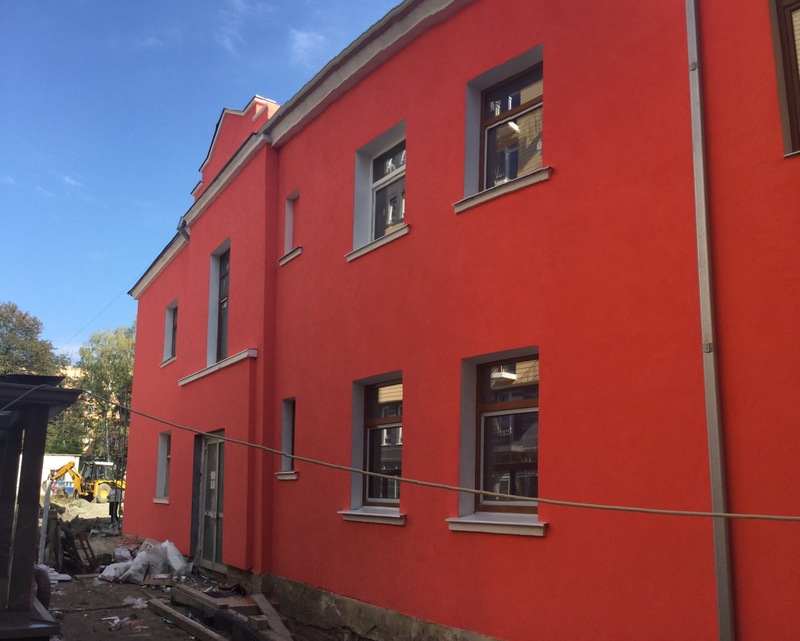 Rescue Center will serve as a place of hope for children. 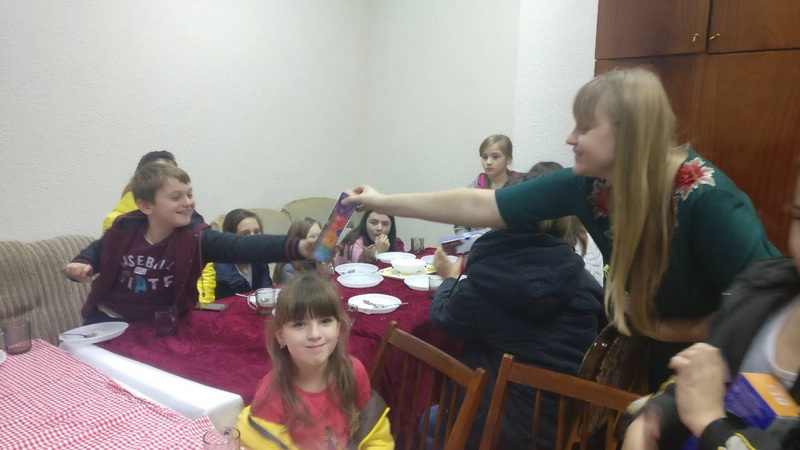 - Daily hot meals for children in need. 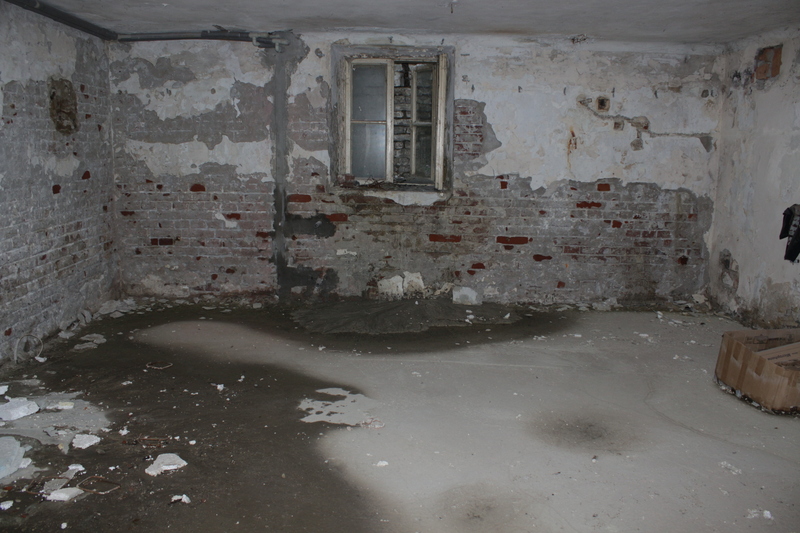 - Clothing and school supplies will always be on hand for those in need. 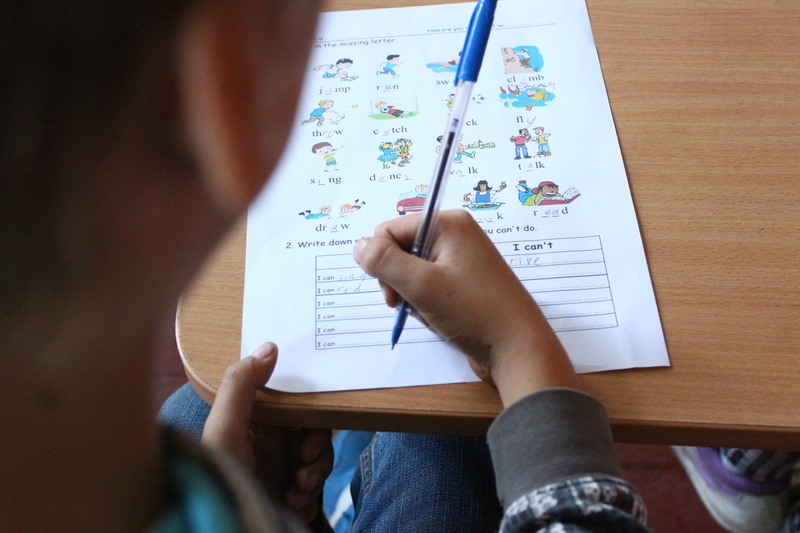 - Free after school tutoring for orphans and children from underprivileged families. 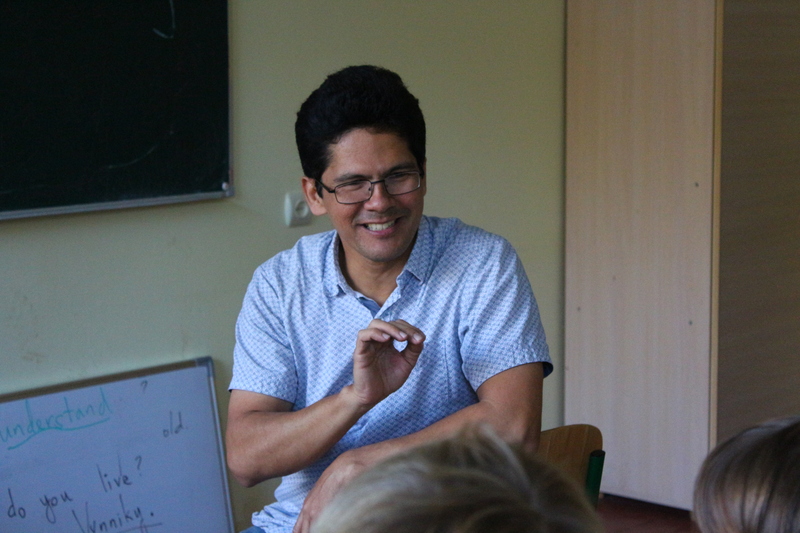 - Guidance counseling and Path To Success program for troubled teens. 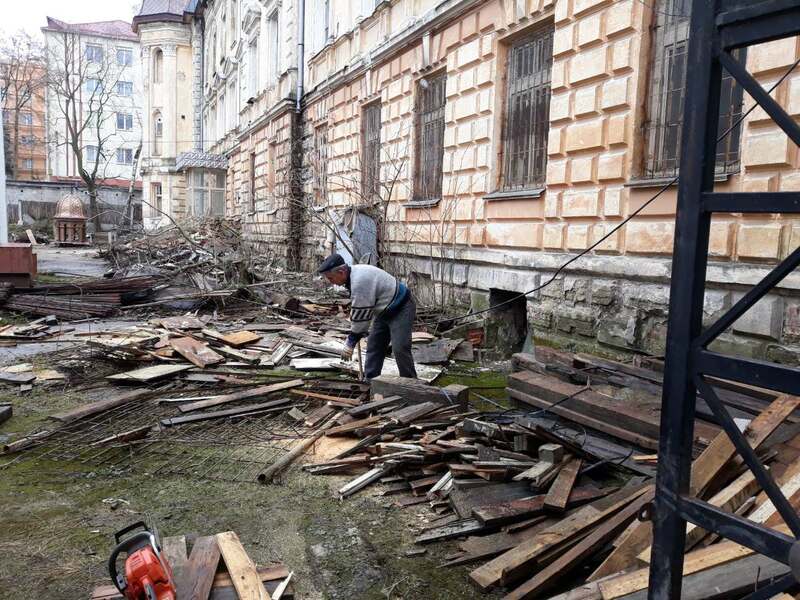 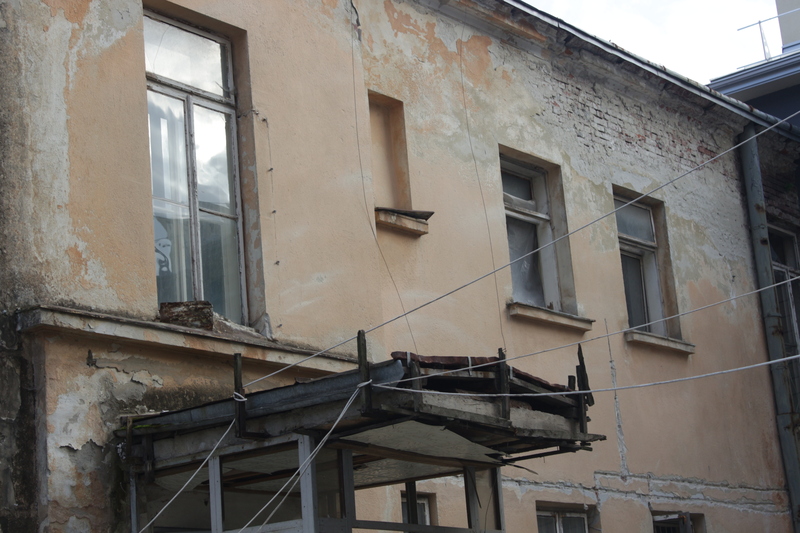 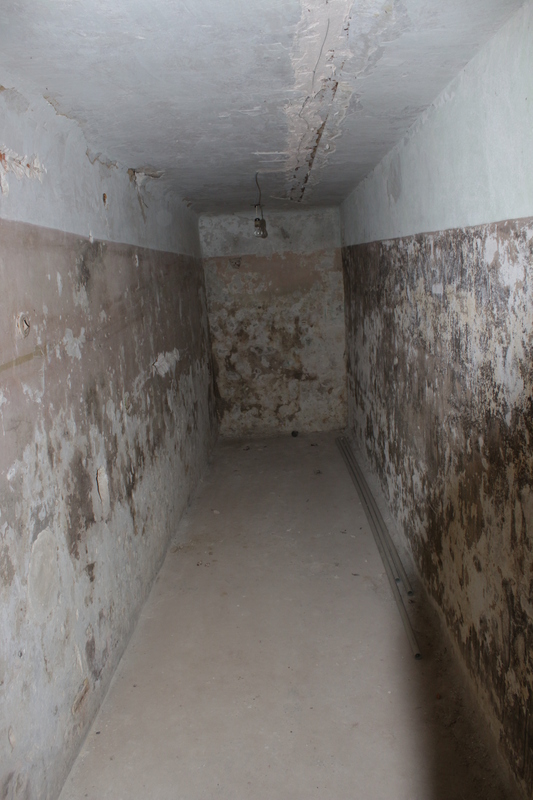 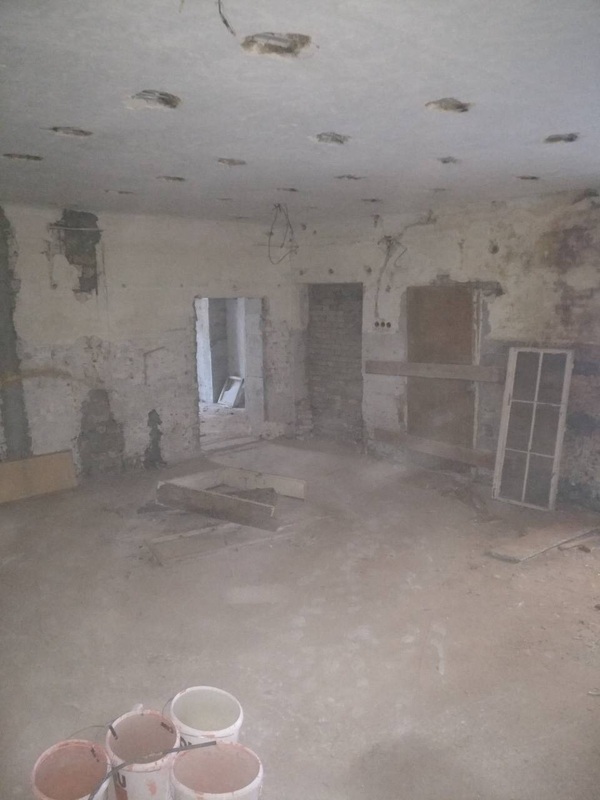 Help us with reconstruction of this building and be a part of changing lives of children and youth in Ukraine. 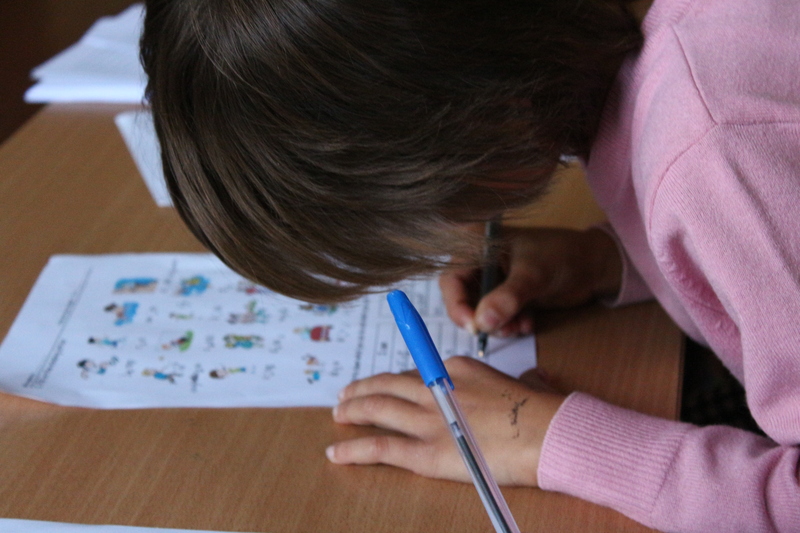 According to UNICEF most at risk adolescents are 10-19 years old. 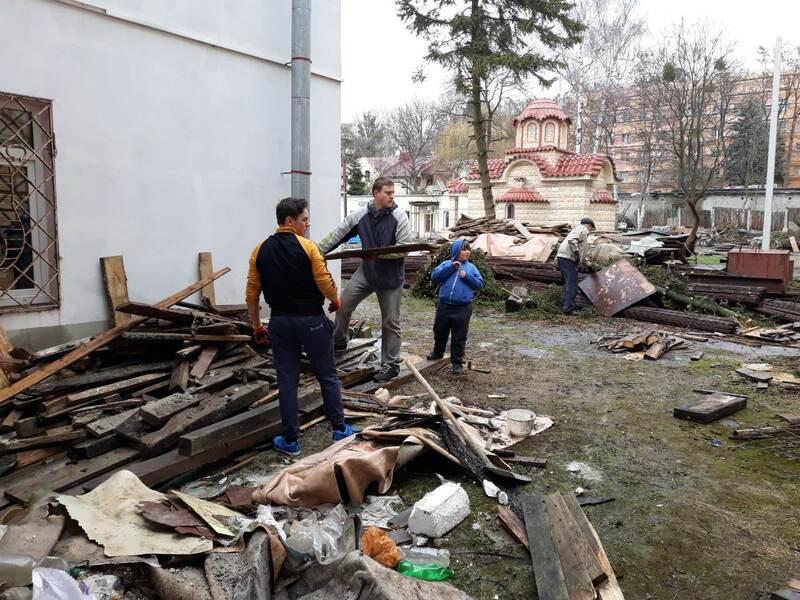 There are over 90,000 teens and preteens that are homeless in the Ukraine. 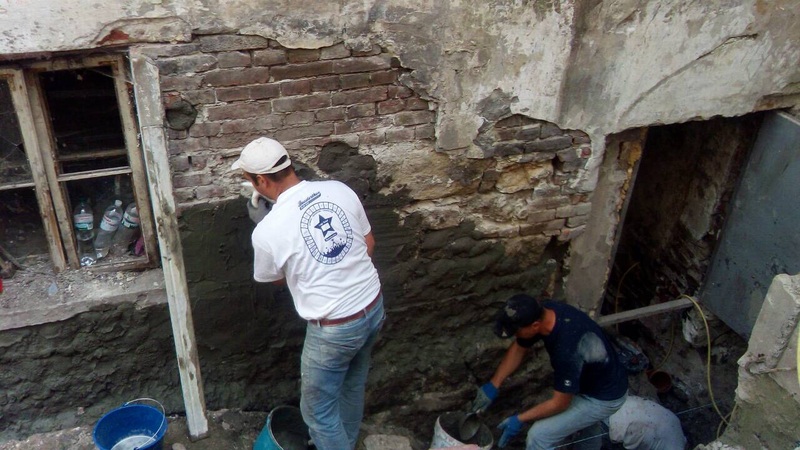 Our goal is to rescue these children, provide basic necessities, critical benefits and services, programs that support long-term development and opportunities that prepare them for success.